Perfect location for hunters and anyone looking to get away from it all. 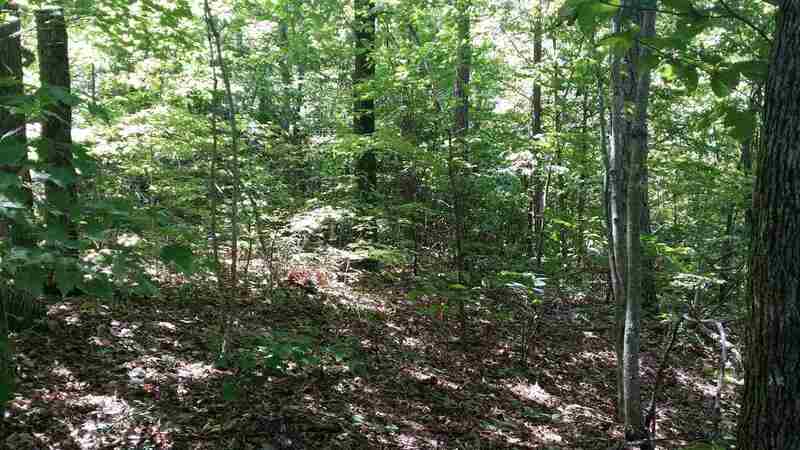 43 acres of unrestricted land with a mix of terrain and wildlife galore. Situated at the foot of English Mountain with Newport, Sevierville and Dandridge only 1520 minutes away. Several possible building sites on the property many with views once the trees nearby are cleared away. Live secluded but enjoy the opportunities offered with all the attractions in Sevierville, Pigeon Forge and Gatlinburg. Also, enjoy the recreation and fishing on Douglas Lake which is only minutes away. Call today to see this property which has not been on the market in nearly a century.